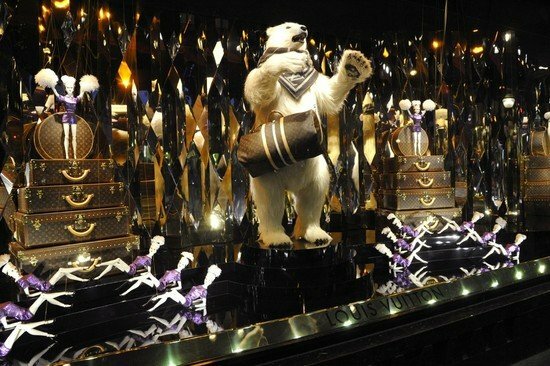 It was back in 2002 that Louis Vuitton first introduced the Tambour – the watch with a drum-shaped case that set the aesthetical code for the maison. The French fashion house has now released a line of Tambour watches with an updated case design called the Tambour Moon. Celebrating the 15th anniversary of the original, the Tambour Moon is the next step of evolution. 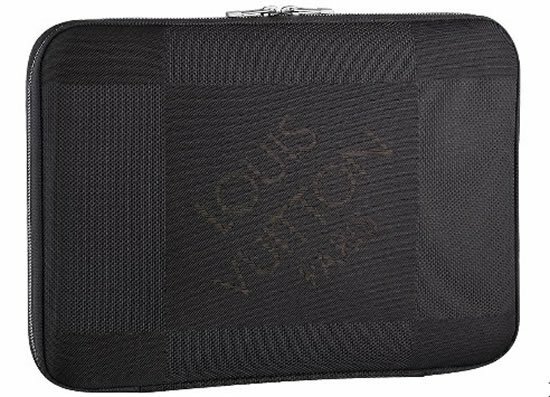 Tambour is French for “drum” and was the name Louis Vuitton selected because of the drum-like shape of the case. While still resembling a drum, the new Tambour Moon case features concave sides and a quick-release system for changing straps. 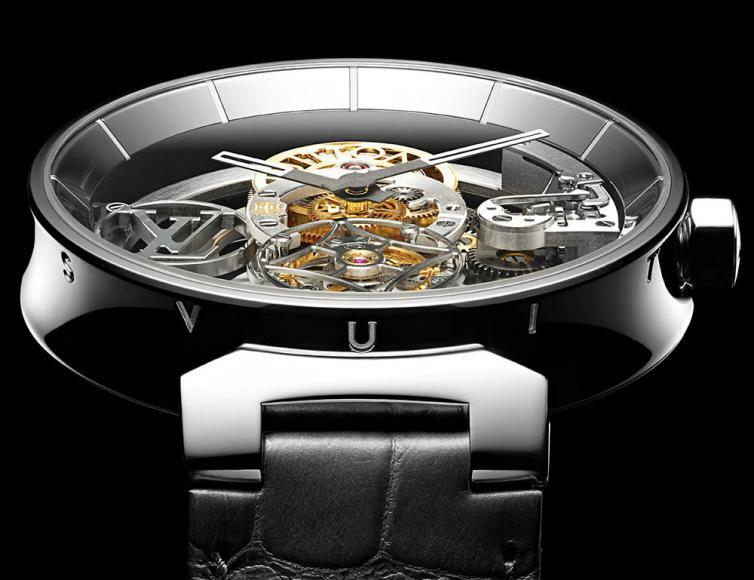 The “Moon” part of the name refers to the inward curve of the case which was inspired by the celestial body. The crescent moon lent its shape to this new case. 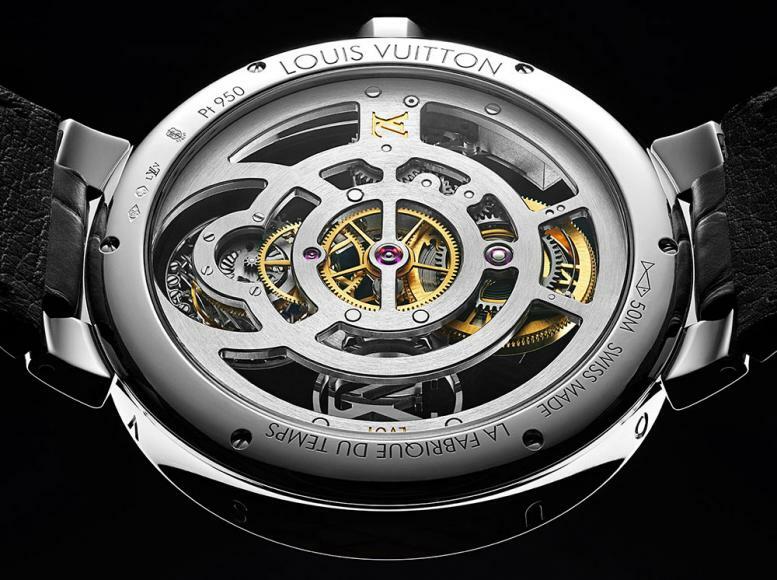 The flagship of the new line is the Louis Vuitton Tambour Moon Flying Tourbillon “Poinçon De Genève” watch. 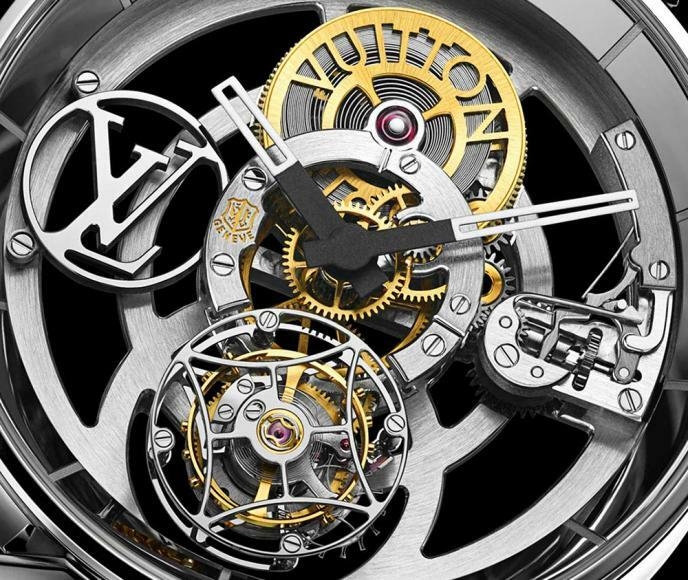 The timepiece showcases a skeletonized tourbillon movement certified with the prestigious Poinçon de Genève. 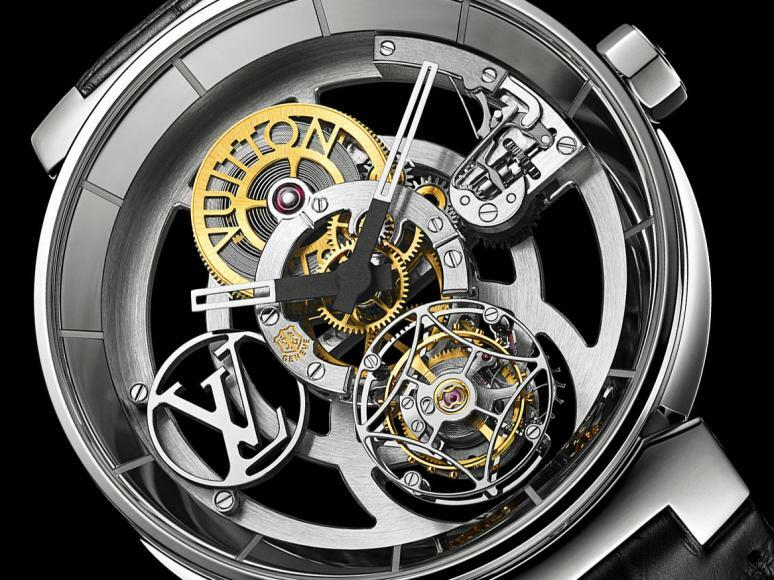 The flying tourbillon has a delicately open-worked carriage, giving the impression of extreme lightness. 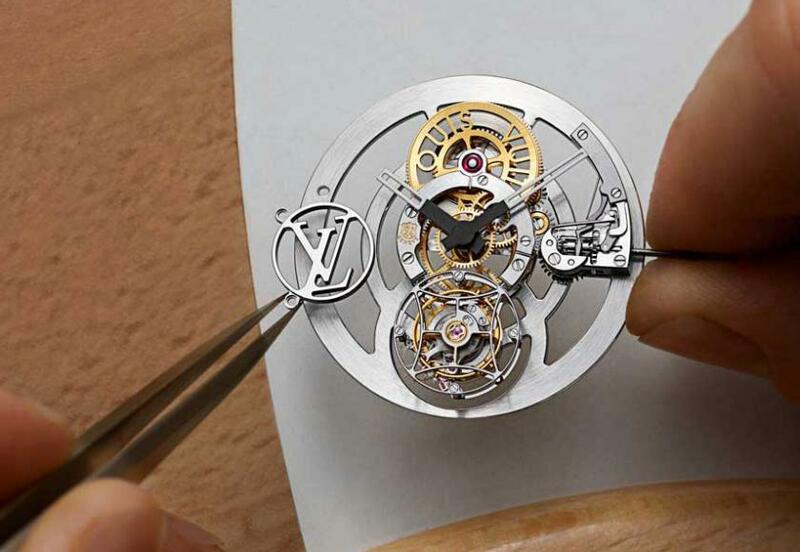 The case of the watch is platinum and sized is 42.5mm in width and is just 9.65mm in thickness. 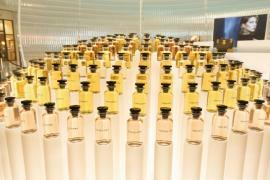 “We need design that matches the spirit of today. 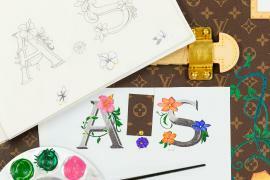 Having said that we have big respect for the tradition for the craft and always make sure how we do our contemporary design is produced of the highest quality and highest craft,” said Hamdi Chatti, CEO of Louis Vuitton Timepieces. 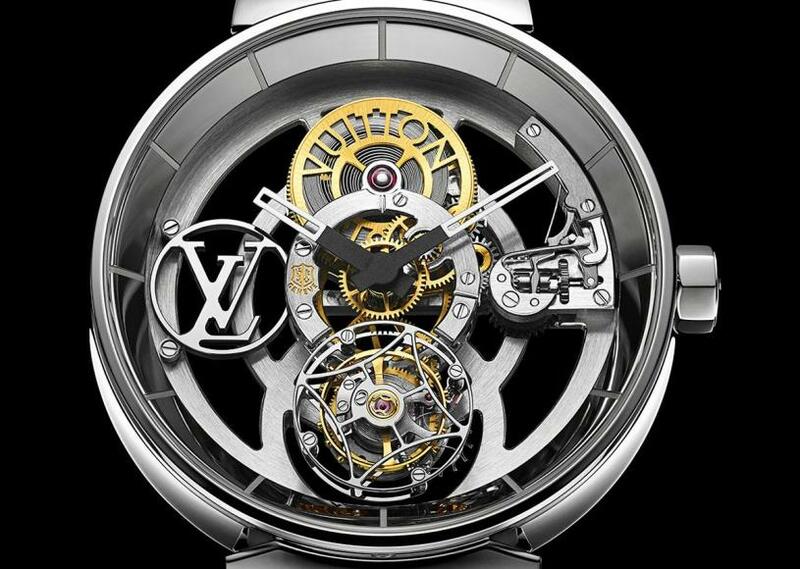 The Louis Vuitton Tambour Moon Flying Tourbillon ‘Poinçon De Genève’ comes on a black alligator strap with a platinum buckle. 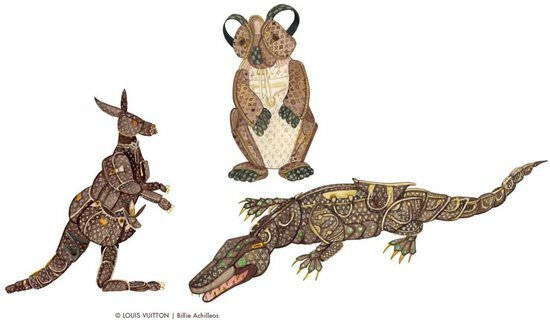 The Tambour Moon collection will launch in-store at Louis Vuitton boutiques in July and is made to order, with pricing only on request.